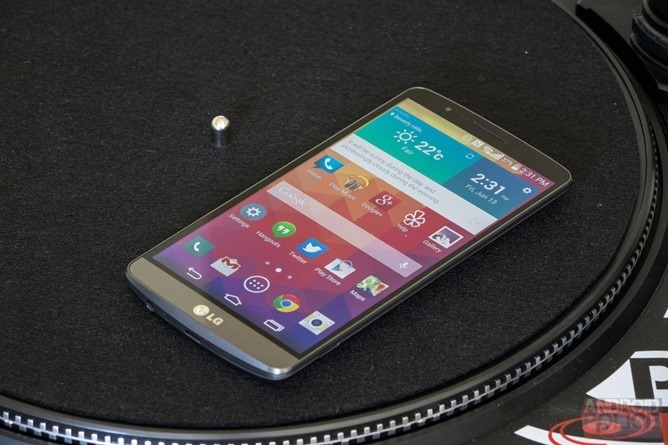 The LG G3 was a pretty good phone when it was released in 2014. It had a Snapdragon 801 processor, a 5.5" 1440p display, 3GB of RAM, and a 3,000mAh removable battery. I expect the number of people still using the G3 in 2017 is pretty small, but if you're still hanging in there (and you're on T-Mobile), you have an update waiting for you. Since our last LineageOS post, the project has continued to add new features and support new devices. In addition to new Quick Settings tiles and changes to included apps, the ROM now supports 16 additional devices. 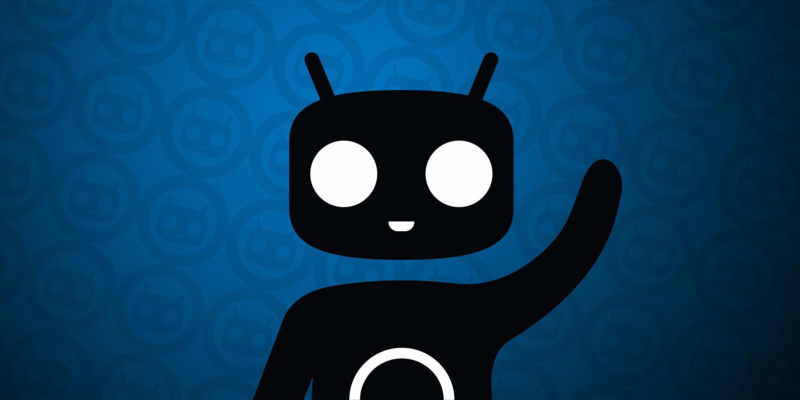 Cyanogen Inc. may be dying as a company, but the voluntarily-maintained CyanogenMod ROMs are still alive and kicking. Case in point: seven more devices are joining CyanogenMod 14.1, which is based on Android 7.1 Nougat. Six of these Android-powered machines have builds already up, but one doesn't yet. Not interested in those new flagships from Samsung, LG, or HTC? Or maybe you just want a cheap smartphone for your teenage kid, your parents, your tech-challenged spouse, or as a secondary device for yourself? Here are a couple of Woot deals for you. 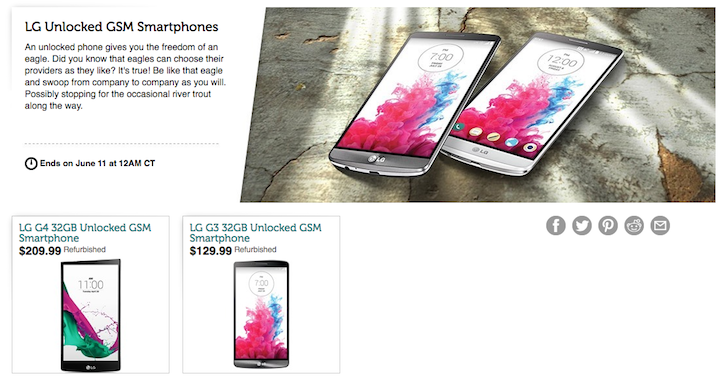 The site is offering both the LG G4 and LG G3 as refurbished units for significantly reduced prices. Both phones come in 32GB storage variants, both have large 5.5" screens, removable batteries, expandable storage, good cameras, and decent processors. Woot says these are unlocked and Grade A Refurbished devices with no scratches or scuffs on the screen or casing and they come with a 90-day warranty and a charger in the box. Waiting on a carrier is not the only way to get the most recent version of Android onto your device. There's the option to flash a custom ROM instead. You can't go that route unless your device is supported, so technically, you may still find yourself waiting. Fortunately CyanogenMod 13 nightlies with Android 6.0 have now arrived for the Galaxy S5 on Sprint, US Cellular, and Vodafone. 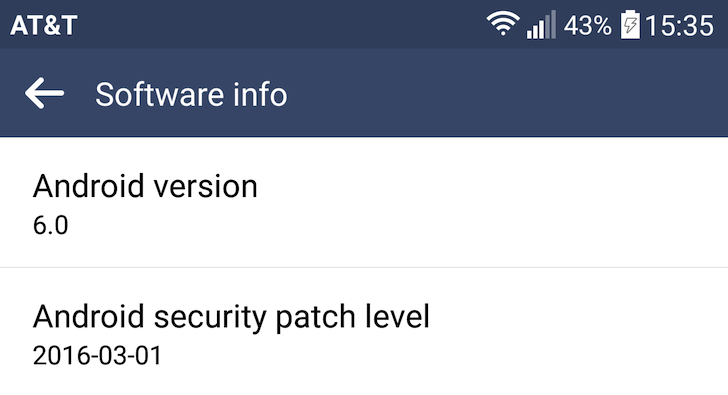 A Marshmallow update for the T-Mobile LG G3 started popping up about a week ago, but only in the LG PC Suite. 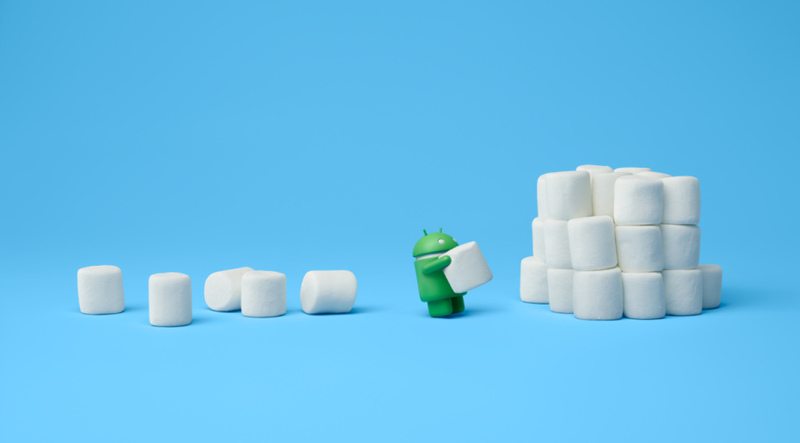 Now, T-Mobile has made the Marshmallow OTA official. The rollout started yesterday, and should be done in the coming days. Not bad for a phone that's nearly two years old. We love it when "old" devices get updated to new versions of Android, especially when said old devices are really great smartphones that were popular in their day and still serve their job even in today's landscape. My LG G3, for example, is now in my mother's hands and she has zero complaints about it since it does more than she could ever need. I'm still waiting for Marshmallow to hit her phone though, because as much as she doesn't care what Android version runs below the surface, I do want her to have Doze to improve the aging battery's life and to get a newer Android Security Patch Level (which is sure to come with a full system update). The benefit of replaceable batteries is that you can replace them. This effectively doubles your device's battery life. I know. Mind blown. Batteries can be pricey. Like other forms of phone accessories, you may want to wait for a sale before picking one up. Oh look, what have we here? Both Christmas and Valentine's are over, but Verizon doesn't seem to be aware of that. It has decided to wrap up its OTA updates with a bow and deliver them straight to your phone so you can enjoy some Marshmallow flavor before the end of winter. Both the LG G3 and LG G4 are getting updated to Android 6.0, the former to version VS98546A and the latter to version VS98624C. Verizon details the new features with short descriptions and some screenshots so you can already go take a look and see how LG's flavor of Marshmallow will look like. There's Now on Tap, Doze mode, runtime permissions, silent mode, Direct Share, and more. The G4 is LG's latest flagship phone, but the G3 is still a slick piece of hardware. At this point we're approaching the end of its software support cycle, but the hardware is more than adequate to keep most folks satisfied for another year or two. And if you consider the existence of CyanogenMod nightlies, there's a solid chance owners will get to run a few more major versions of Android on this thing.